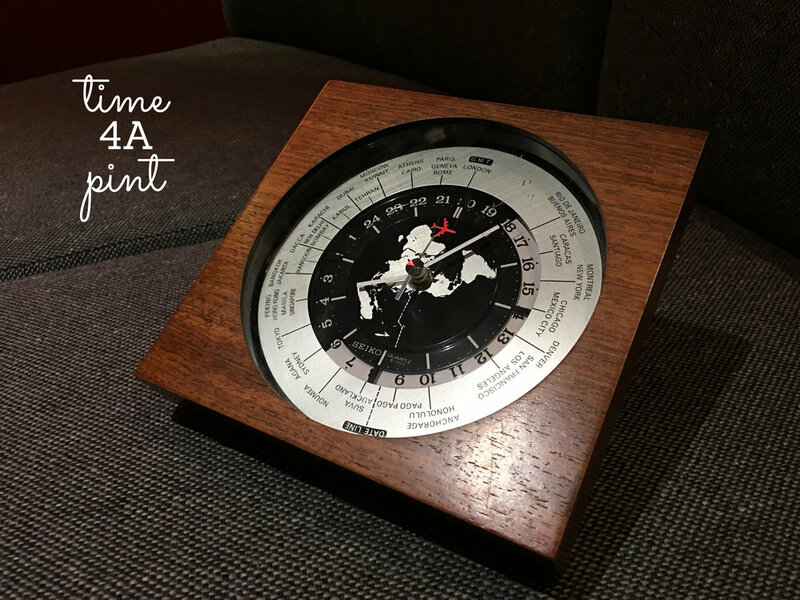 Welcome to Episode 19 of the Time 4A Pint podcast - This week, we sat down with Mat, a.k.a. The Watchnerd to talk watches, clocks, Disney, diving, the Antiquarian Horological Society, the BHI, and 101 other things. A Tangental conversation for sure. On the show today: a Bremont ALT1-C, a Speake Marin "The Serpent Picadilly", a Habring2 Foudroyante, a Timex "The Waterbury" Redwing Limited Edition, a Tudor Black Bay Steel, a Seiko World Timer Quartz Clock... and Cogsworth. Other pieces that got mentioned in the conversation, that you might want to investigate further, are the MB&F HM7 Aquapod, and The Voutilainen Vingt-8 ISO.